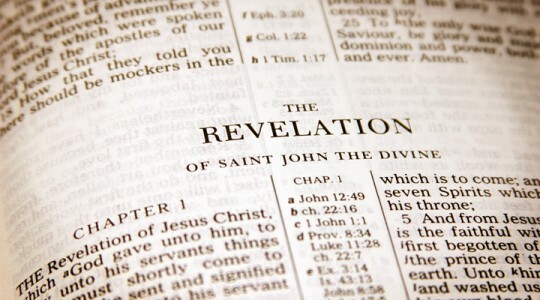 Who has not been perplexed and confused reading the Book of Revelation? Written by John the Revelator, who is also known as John the Divine, this religious allegory is full of spiritual and mundane symbolism. Every symbol and personage is pregnant with meaning, each having great implications on both the microcosmic and macrocosmic levels. 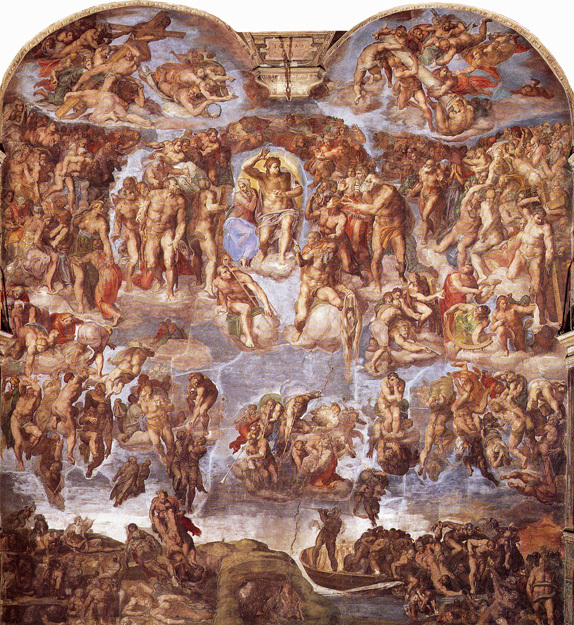 Hence, the whole End Time narrative can be understood as the unfoldment of God’s plan for the “Kingdom of Heaven” on Earth, as well as the realization of the “Kingdom of God” in every human heart. There is also a third interpretation of this highly prophetic and mystical experience which occurred on the Island of Patmos almost 2000 years ago. That understanding is particularly difficult to properly apprehend because the great and gifted visionary did not have the words to accurately describe what he was seeing. He could only render his visions in the Greek language of his day. As a result, the Book of Revelation is quite inscrutable at times. Because of this original lack of lexicon, subsequent translations would be wholly inadequate in describing what would occur on Planet Earth over the following two millennia. The following exegesis is perhaps the best rendering ever written, and is especially relevant for today’s truth-seeker. Bear in mind that it is not the reading, but the understanding that is important at this late date. No, it is not even the understanding; rather, it is the imbibing of this spiritual wisdom that really matters.